Why not come and join us at the cookery school this Sunday 1st November for an Orienteering event. 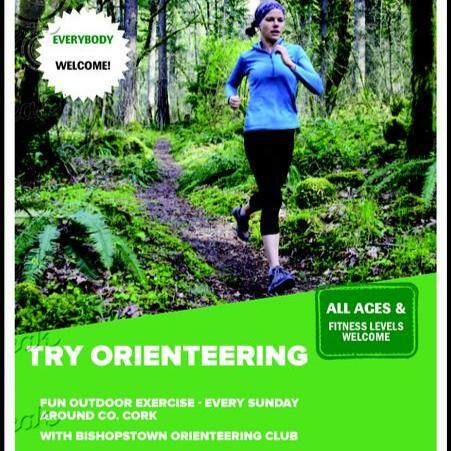 Bishopstown Orienteering club are holding a Family Orienteering event so everyone is welcome - young and old. Julia and Igor will be opening the cafe doing everything from a cup of coffee to a delicous eastern european lunch.